Bushido Saga MOD APK Nightmare of the samurai is an offline adventure action game from Pandora Game Studio. 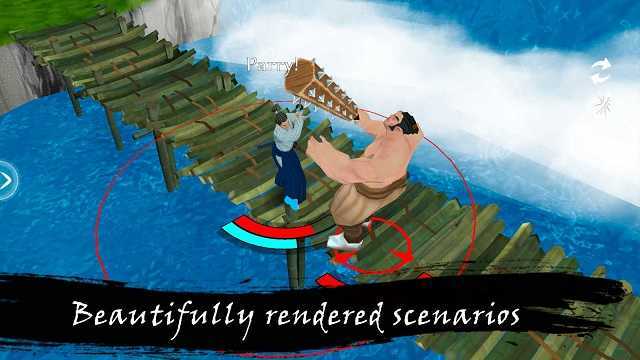 A samurai is all set to set on an epic adventure with epic quest storyline and some RPG flavors. 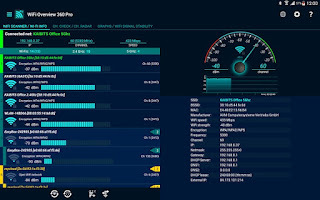 Simple gameplay yet effective and addictive attack and defend mechanism. Free game and requires no HARD IAPS. only soft IAPS are there for Gold coins. 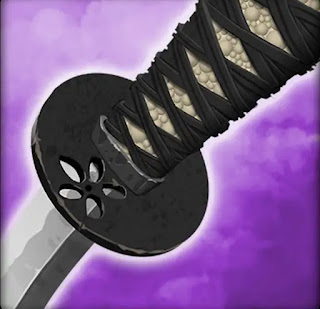 Bushido Saga Samurai MOD APK is already ready with MOD for Unlimited money and gold coins. After a century of war,the torments of the sengoku period were finally sealed away in the fabric of time. By fire and friendship the Tokugawa clan rose as the sole ruler of japan.Tokugawa Ieyasu became shogun, the supreme general and protector of the emperor. Now,one hundred years of peace have gone by…. But greed is always lurking in the hearts of men and evil knows no bounds. 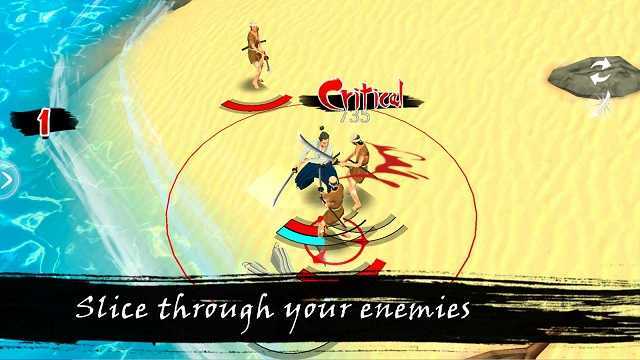 Conspiracies and schemes abound….Oishi- the player itself, must fight to protect your lord’s honor with your life!.